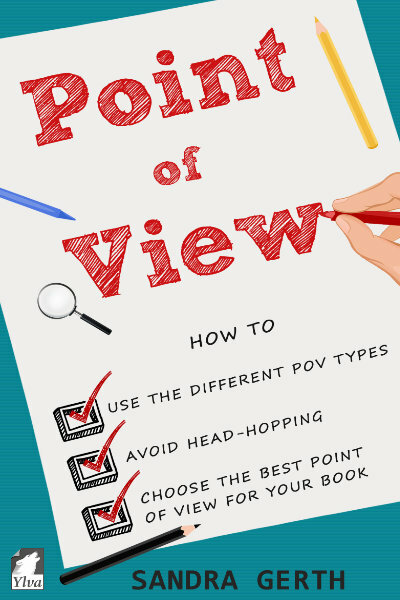 Point of view (POV) is one of the most powerful tools in a writer’s kit, but it’s also one of the hardest to understand and master. In this book, Sandra Gerth draws on her experience as an editor and a best-selling author to teach you how to handle point of view in a way that will make your readers identify with your main character, draw them into the story, and keep them captivated until the very last page. Let your readers experience events through your main character’s eyes to get them emotionally involved in your story.